Osmania University Distance Education, originally named as Prof.G.Ram Reddy center for distance education was founded in the year 1977. 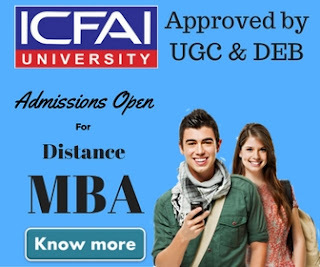 The center is Recognised by Distance Education Council(DEC) New Delhi and University with Potential Excellence (UPE) And Re Accredited by NAAC With A Grade. 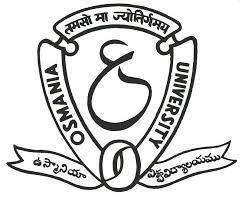 Osmania University Distance Education offers various Under Graduate & Post Graduate Courses. In our today's post we're gonna write about various distance education courses offered by Osmania University & their admission procedure. So lets start with the courses offered by OU. There is no age restriction for taking admission into most of the courses offered by Osmania University Distance Education. 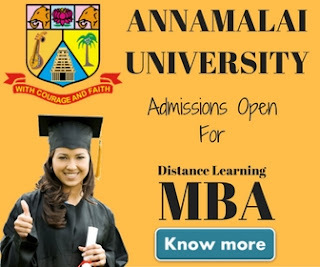 Students from all over India are invited to take admission into these courses. Courses like PG Diploma in Bioinformatics are self-financed & admissions are given on first come first serve basis for most of the courses. To confirm the number of seats for each course and their eligibility criteria, we strongly recommend our blog readers to visit OU official website or contact on the contact details mentioned in the end of this article.